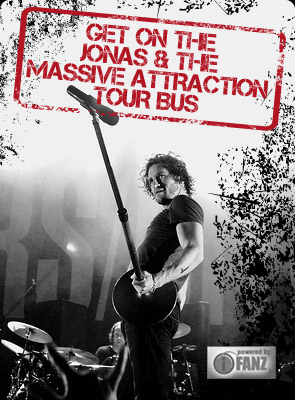 Jonas & The Massive Attraction are pumped to finally be heading out to Western Canada as part of their LIVE OUT LOUD TOUR 2014 with a BRAND NEW single “Fire It Up” heating up the ROCK RADIO airwaves. TICKET for All shows ON SALE NOW!! Get your TICKETS at BUY TICKETS.